The Acura TLX is a near-luxury sedan appealing to buyers looking for a modern, sports sedan styling. The TLX is offered in 4 different trim levels. All FWD versions are powered by a 2.4-litre 206-hp I-4 engine mated to an 8-speed DCT transmission. All SH-AWD (Super-Handling All-Wheel Drive) trims are powered by a 3.5-litre 290-hp V-6 mated to a 9-speed automatic transmission. Standard features include Hill Start Assist, Power open and close sunroof, adaptive cruise control, Full LED headlamps with auto high-beam, automatic dual-zone climate control, keyless doors and push button start, rear view camera and Lane Keep Assist. Optional features include 18- and 19-inch wheels, surround view cameras, navigation with voice activation, an upgraded 10-speaker ELS Studio audio system, as well as upgraded appearance and with the available A-SPEC trims and more. 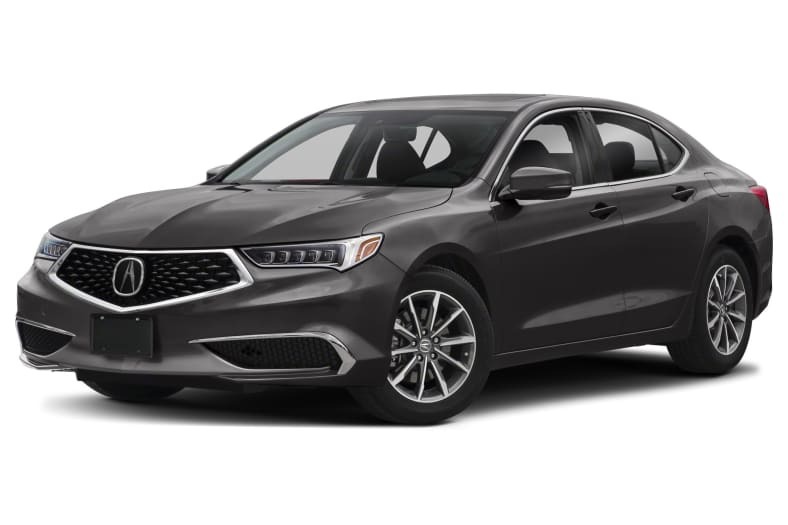 The Acura TLX is a carry-over for 2019.